PALMARIUM MEANS "OUTSTANDING", OR "MASTERPIECE", WHICH IS WHAT WE AIM FOR THIS COMMUNITY TO BE. OUR GOAL IS TO BECOME A LARGE COMMUNITY, PLAYING VARIOUS GAMES. THE GUILD WAS FOUNDED IN SEPTEMBER 2016 AND FORMED BY A SMALL GROUP OF PEOPLE THAT DIDN'T KNOW EACH OTHER FROM BEFORE. 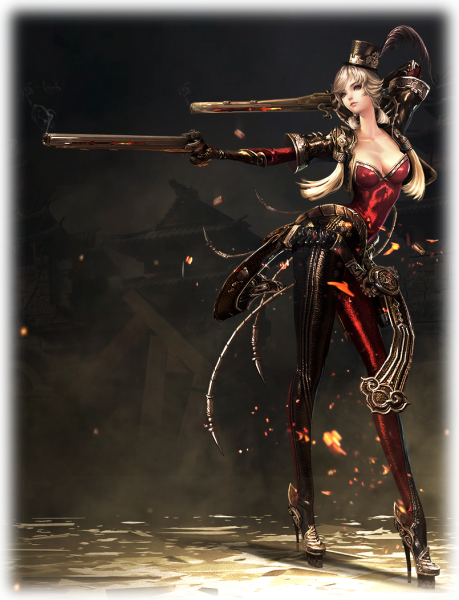 IT ALL STARTED ON THE REVELATION ONLINE FORUM AND WAS BUILT FROM SCRATCH FROM THERE ON. WE BELIEVE THAT PALMARIUM WILL BE A UNIQUE COMMUNITY WITH A LONG LASTING LIFE.TOGETHER WE WILL DO OUR BEST TO MAKE IT A SUITABLE AND ENJOYABLE PLACE FOR EVERYONE. IF YOU'RE INTERESTED IN JOINING THE PALMARIUM COMMUNITY, PLEASE READ THE RULES & REQUIREMENTS AND THEN SIGN UP AT THE FORUM . ANYONE CAN JOIN THE COMMUNITY! IF YOU WANT TO JOIN ONE OF OUR GUILDS/CLANS IN A SPECIFIC GAME HOWEVER, YOU MAY HAVE TO SUBMIT AN APPLICATION. CHECK THE RECRUITMENT PAGE FOR MORE INFO!